Whether you are an experienced yogi or a circuit training fan; there is an exercise mat out there for you. Though an incredibly versatile accessory, not every mat is suitable for every type of exercise. This exercise mat buying guide will give you an overview of the different types of mats out there, and hopefully guide you towards your ideal mat. 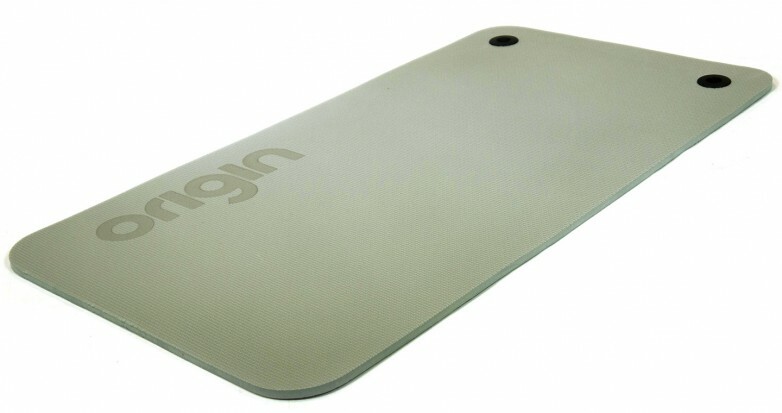 At a standard between 0.3 to 0.6 cm thickness, the yoga mat is the thinnest mat of them all. The aim of a yoga mat is to increase traction for the yogi, and to be carried around with ease. As yoga comes in many different forms, different mats can be found to accommodate the changing styles. For example, a standard yoga mat will be made of PVC to allow for flexibility and added grip. However, if you are looking to practice hot yoga, you may want to invest in a mat which has a towel-style surface to absorb any sweat and stop slipping. 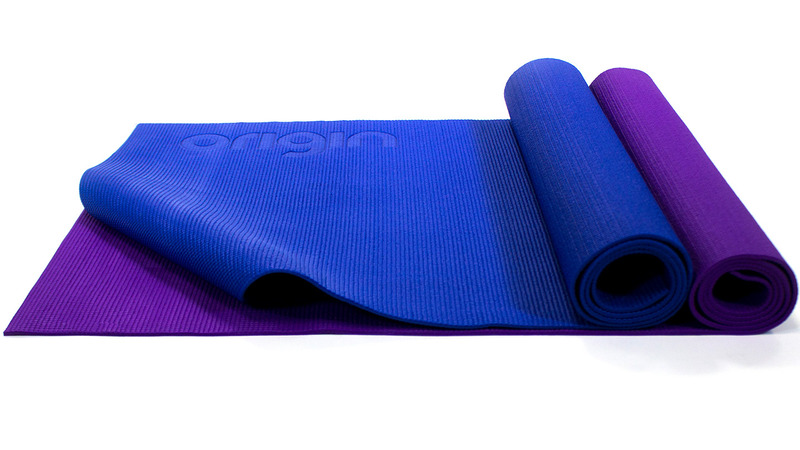 You can also find yoga mats made of natural or biodegradable fibres such as hemp or cotton. Yoga mats tend to be personally owned mats, so you won’t need to worry too much about the hygiene of sharing mats. Even so, it's important to make sure to remember and clean your mat(s) regularly. 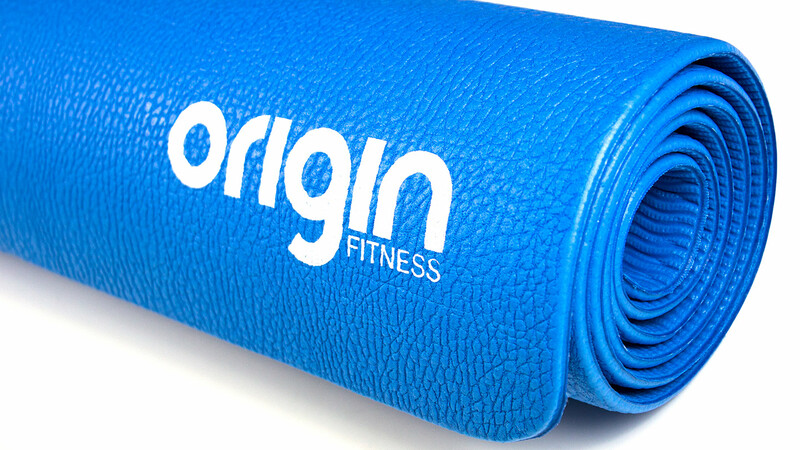 Slightly thicker than the yoga mat, pilates mats are built to cushion the body as well as provide excellent grip. However, you may find that some pilates mats have a grippy surface on the bottom and a sliding top, to allow for smoother transitions between pilates moves. The ‘go to’ material for pilates mats is closed cell foam structure, as these are easier to clean. Unlike the yoga mat, the pilates mat is often provided by the facility. It is therefore important to make these easily cleanable for hygienic purposes. 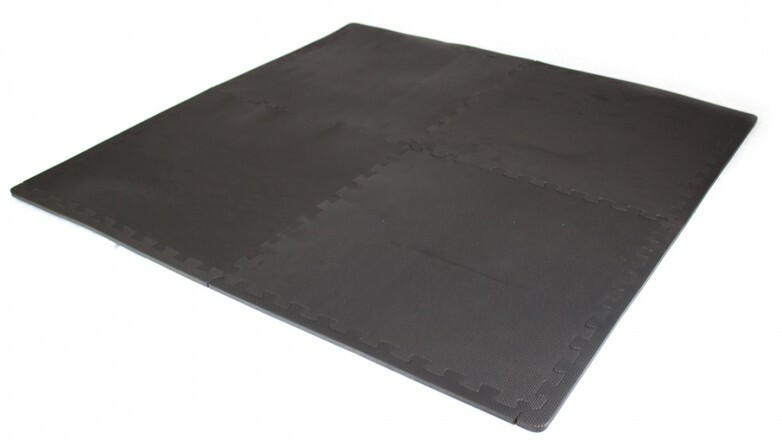 General purpose mats are widely available in pretty much any gym, but are also fantastic for home use. Created to cushion the body throughout the workout, the mat is short but thick. 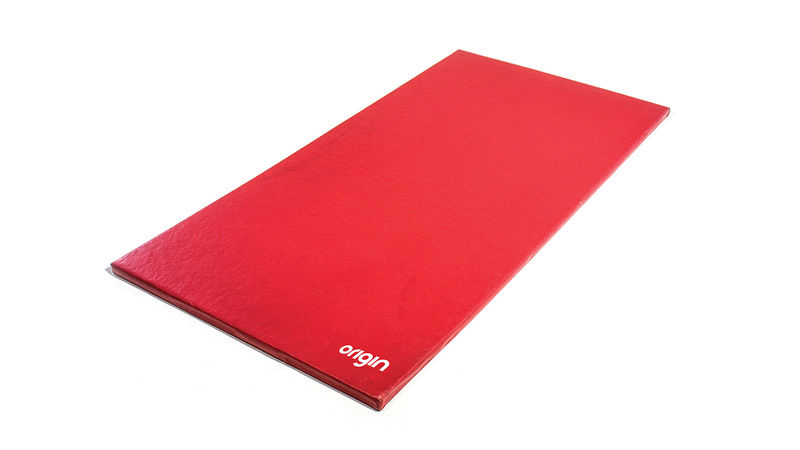 This is your ideal mat for any floor-based workout such as sit ups, planks and Russian twists. There are three main types of general purpose exercise mats, each type catering to a different end user. Vinyl: Foam core with Vinyl cover. These mats are durable and easily to wipe clean. Able to withstand repeated use. TPE: Thermoplastic Elastomer material. These mats are comfortable, strong and the most environmentally friendly material choice as it has the potential to be recycled. Elastic properties enable the mat to return to original shape after use but also offering a soft and comfortable feel. EVA: EVA foam mats are lightweight and affordable. However, be mindful of your feet on these mats, as they are not built to resist the abrasiveness of trainers. You may find that the roughness of the sole tears at the soft surface of these mats. 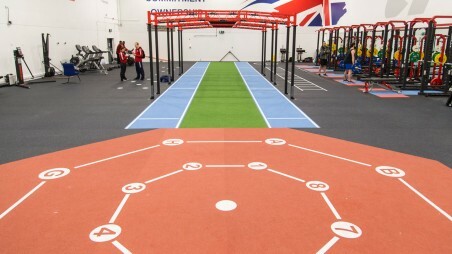 Floor protection mats are not made to be moved about like other mats, instead these will be placed in an area that has been designated for exercise and will stay there permanently. These high density EVA foam mats absorb shock, reduce noise and help to protect the floor underneath. 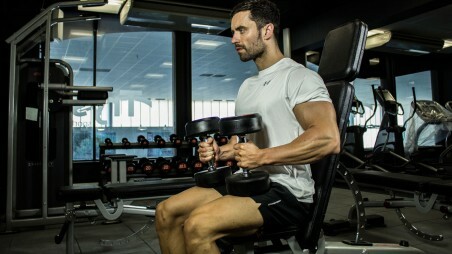 Often constructed in a ‘jigsaw’ style, these can often be found in the home gym setting. 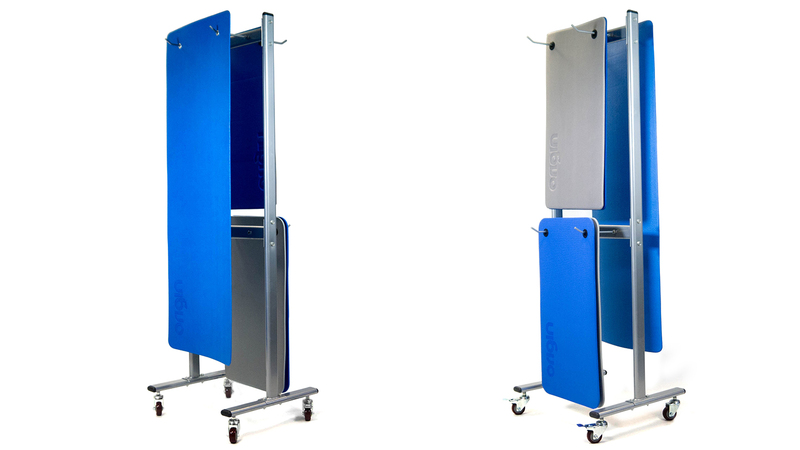 Place these under your fitness equipment to protect your floor from damage. Please don't confuse these with specialist rubber fitness floor tiles, as these mats will not have been built to withstand weights being dropped. Instead, it makes an ideal surface for circuits, functional exercises and stretching. Stretch mats are well cushioned, thick and not made for folding, but these can still be moved about to convenience the user. You can also lay these mats out next to each other to create an expanded stretching zone. Made from a high density chip foam core and covered in durable PVC, these mats are meant for long term use in a gym environment. You will find these are easily wiped clean and very robust. Even if you are really in to your exercise, you're not going to be using your mat 24/7. For mobile mats, you will need a way to store these when they are not in use. As mentioned above, some mats are easily rolled up and carried away. These are so small they are easily put in a corner of the room and forgotten. You may find that a lot of Yoga, Pilates and general purpose mats have little eyelets on one side of the mat. this is so that they can be hung on special racks to keep them tidy and straight. This is mainly found in mats that are bought for group classes and need to be tidied up in bulk. This entry was posted in Buying Guides, Knowledge & Advice on 21st November, 2016 by Eva Deckers.